Automotive Aftermarket News, How To's, & more! Regardless of what you drive, the LeBra Car Bra provides the coverage you need to keep your front end protected from dirt and debris. Featuring an easy to apply 2-piece design, these car bras are built from breathable vinyl to shield your automobile from condensation and bad whether. 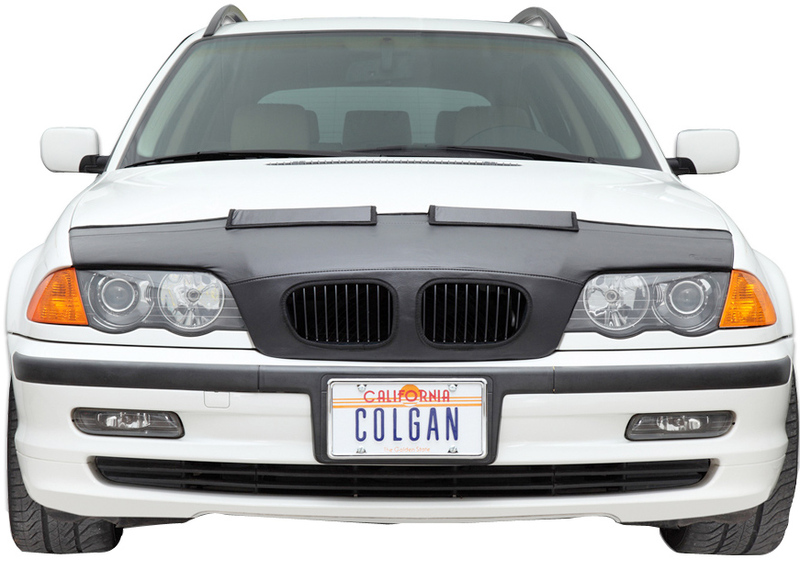 Colgan’s stylish car bra covers your hood and guards against dents and scratches. This car bra features a soft flannel lining that won’t scuff up your paint job and has a slick outer surface that won’t accumulate grime. The Colgan Car Bra is available in 2 finishes: Black or Carbon Fiber. 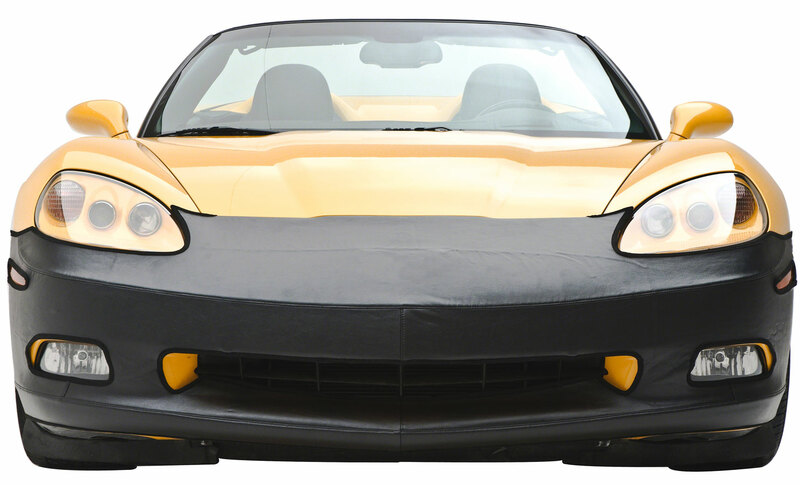 If you want total protection against dents and water damage, then you need the Covercraft Car Mask. 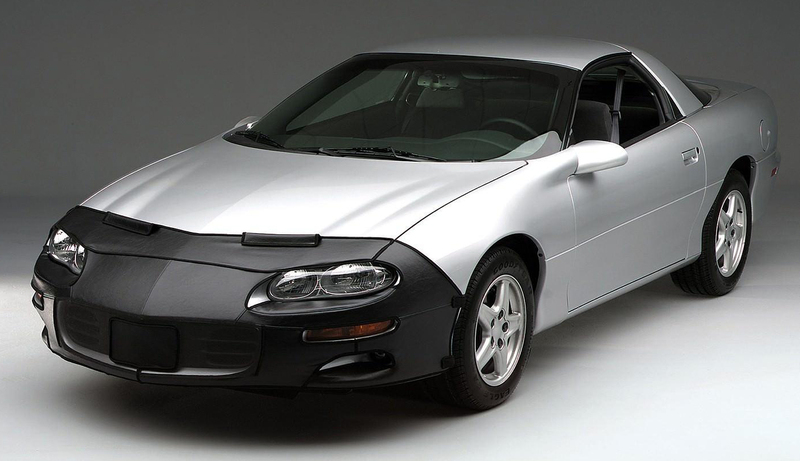 Built with the same level of durability as their car covers, the Covercraft Car Bra runs from the top of your front end, down to your bumper to provide you with comprehensive weather and wear coverage. For a car bra that matches your vehicle’s sophisticated style, there’s the Coverking Car Bra. The Coverking Veocitex Plus Car Bra features a sleek 2-piece design to protect your front end without preventing access to your car’s hood. Made for micro-perforated material, Coverking Velocitex Plus Car Bra dries in a flash and keeps your finish safe from moisture build up. 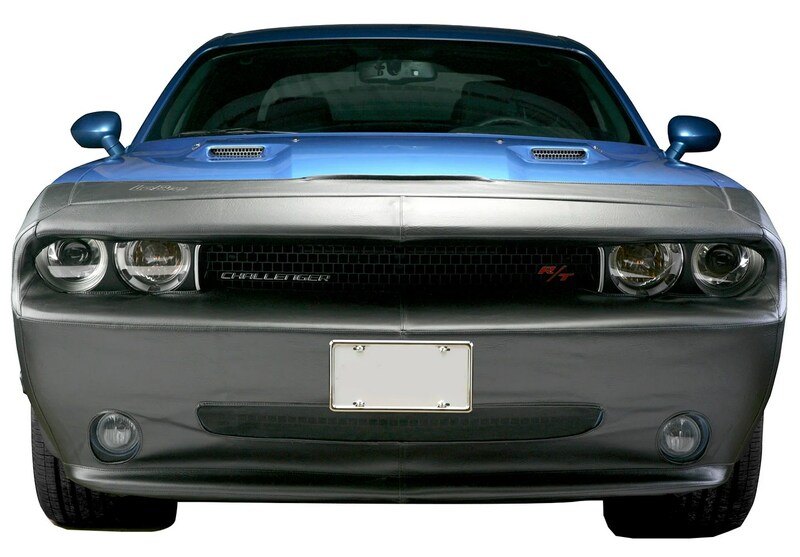 Those are just a few of the car bras we offer at http://www.AutoAccessoriesGarage.com. Click here to see our entire stock of car bras. Enter your email address to subscribe to the AutoAccessoriesGarage.com official blog & receive notifications of new posts by email.